Despite Amazon having a two-year head start versus Google in the smart speaker wars, earlier this year, sales of Google Home devices surpassed all of Amazon’s Echoes for the first time ever. And while Amazon still holds the overall lead in market share, it’s not hard to see why Google is catching up fast. Compared to Alexa, the Google Assistant is simply smarter, better sounding, and an all-around more helpful AI. 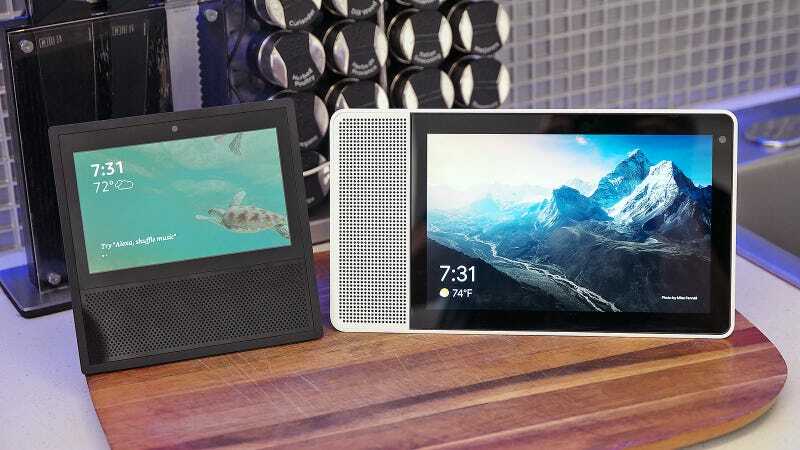 However, even with new additions to the Google Home family in 2017 by way of the Home Mini and Max, there are some holes in the Google’s smart speaker lineup – like smart screens. 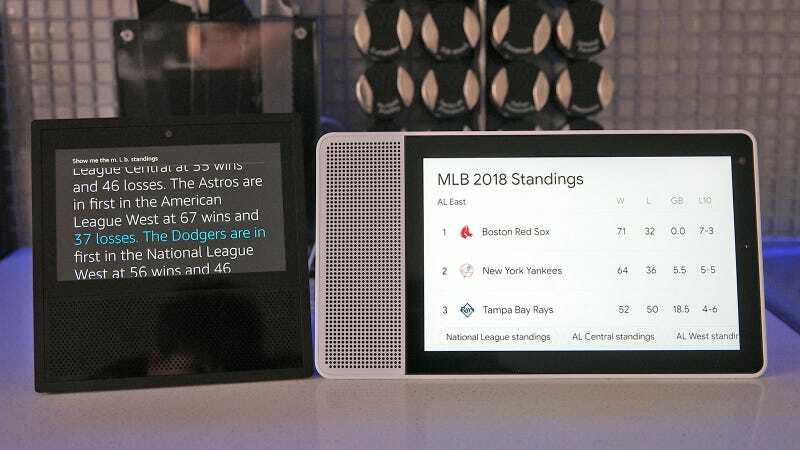 But thanks to the new Lenovo Smart Display, Google now has an answer to the Echo Show, and it’s a damn good retort at that. 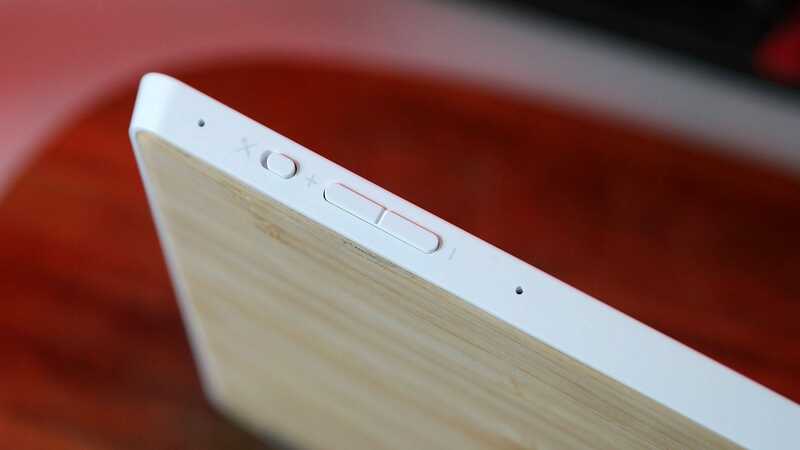 PRICE: There's no UK price yet, but in the US it's $200 for the 8-inch model, $250 for the 10-inch version. With support from Google Maps directions are more detailed, while Google Podcasts integration and music streaming via Play Music, YouTube Music, Spotify, and Pandora means you’ll never run out of stuff to listen too. Even controlling other smart devices like Hue Lights or a security cam is easier, with the Smart Display even providing options for adjusting brightness or colour or your lights anytime you ask about them. Thanks to the Smart Display, I just recently discovered I can set my lights to colours like lemon chiffon or ultramarine. Interestingly, with the Smart Display’s newfound capabilities, sometimes it seemed like certain requests really tested the Google Assistant's ability to understand more complex questions. For example, when I used more natural language to ask “Hey Google, show me shrimp recipes by Serious Eats,” the Assistant responded by saying it didn’t understand the request. But if I played things a bit more like robot and said “Hey Google, Serious Eats shrimp recipes,” I got exactly what I was looking for. And there’s the big issue regarding streaming video. Because Amazon and Google have yet to settle their feud, the Show still lacks proper YouTube support. 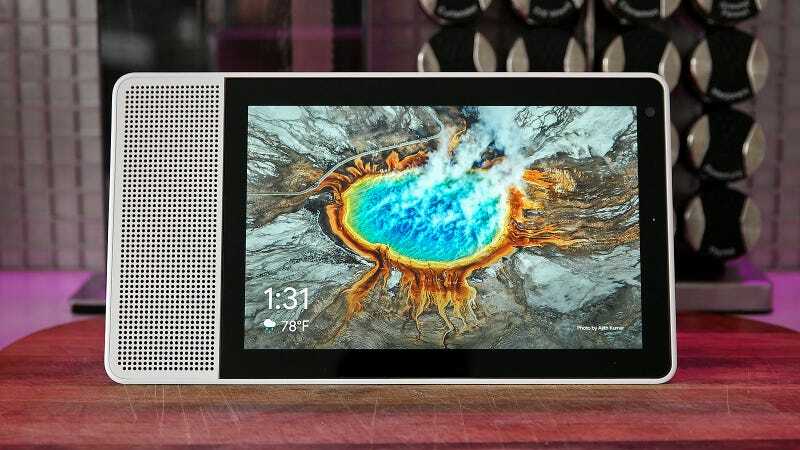 The Echo show gets native Prime Video and Twitch instead. Yet the Smart Display has integrated Chromecast support, so you can basically watch anything you want on the Smart Display, just so long as you don’t mind pulling out your phone first. 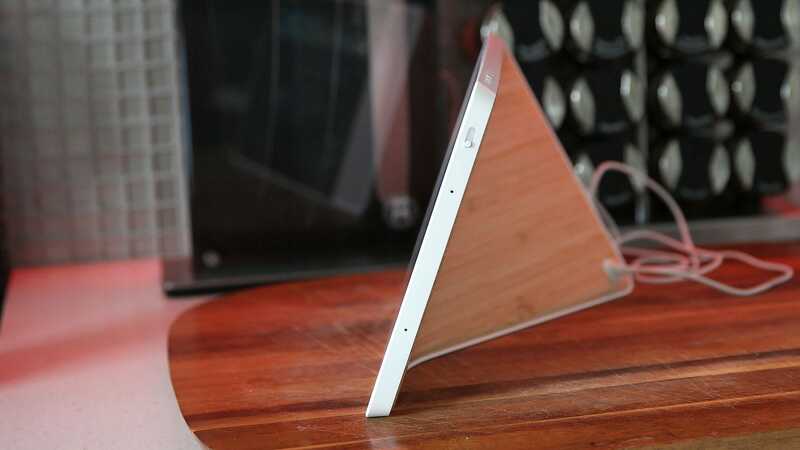 My biggest gripe about the Smart Display though is how hidden its myriad of functions are. 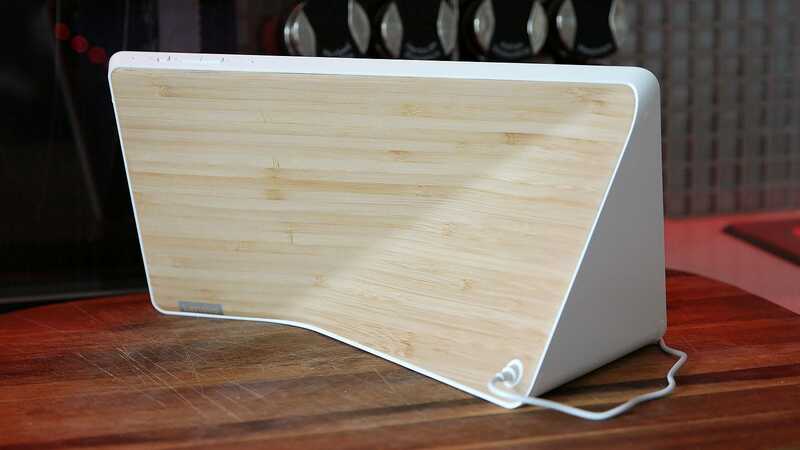 I get that this isn’t meant to be like a tablet or smartphone, but for something based on Android – Android Things to be exact – it seems weird that there aren’t really any apps to speak off. Yes, you can ask the Google Assistant to open up YouTube, but when you do, what you get is a super streamlined UI that only shows a handful of videos at a time. And despite my best efforts over the course of the week, I couldn’t really find a proper web browser to speak of, which means you are largely reliant on what comes up via search.